Holder of the Cardiff University Bond Solon Expert Witness Certificate. I am a Trauma and Orthopaedic Consultant at Stoke Mandeville and Wycombe General Hospital. I also have private practices in the Chilterns and London. 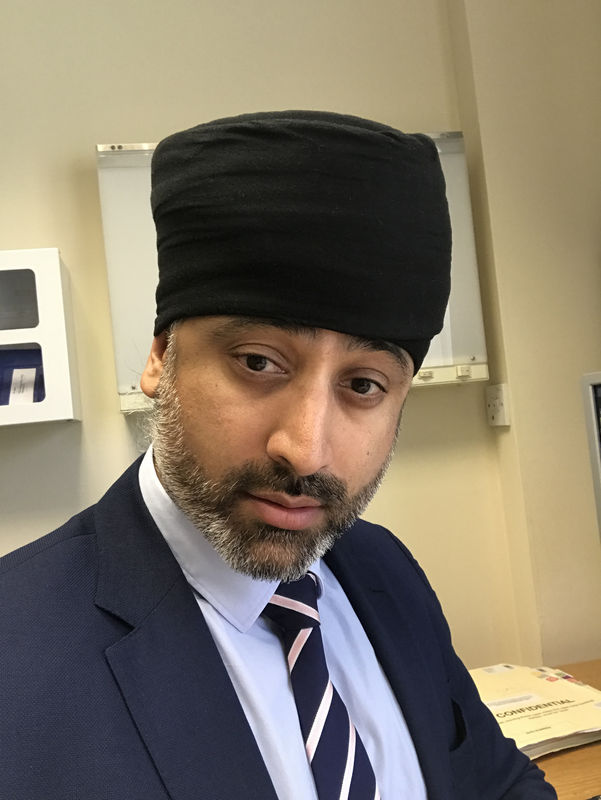 My areas of specialist interest include orthopaedic trauma surgery, hip and knee arthroplasty ( primary, complex primary and revision), knee arthroscopy, cruciate ligament reconstruction and other sports knee injuries.